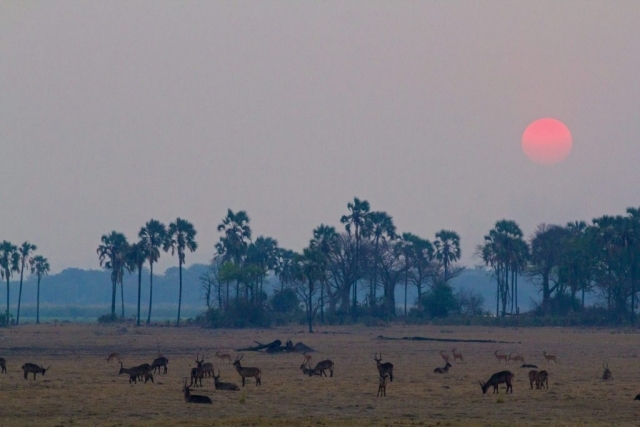 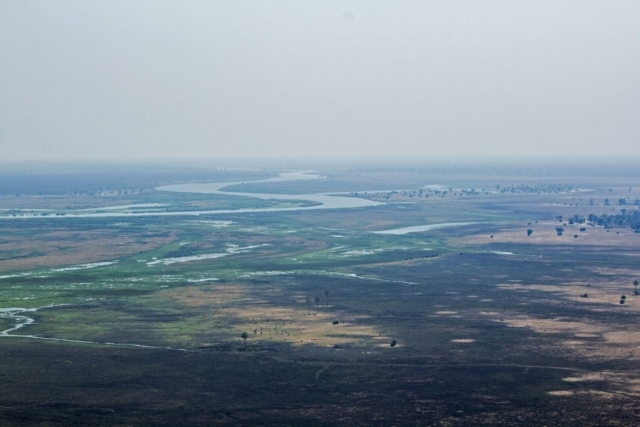 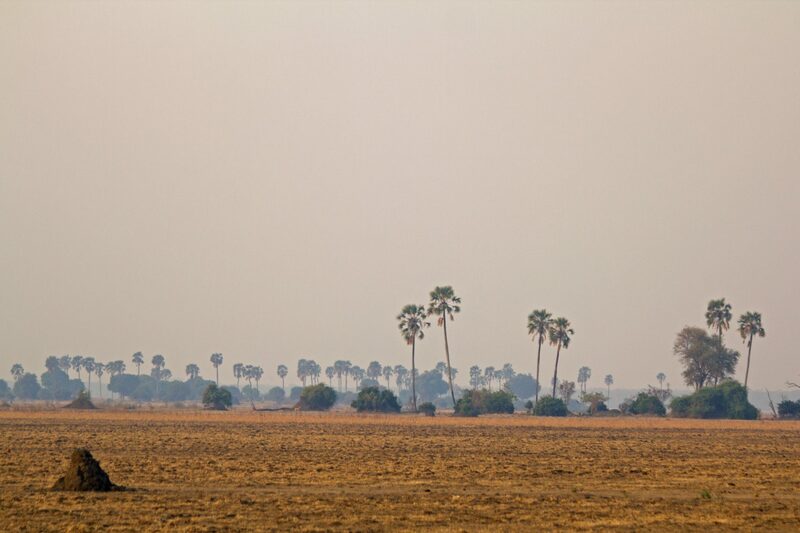 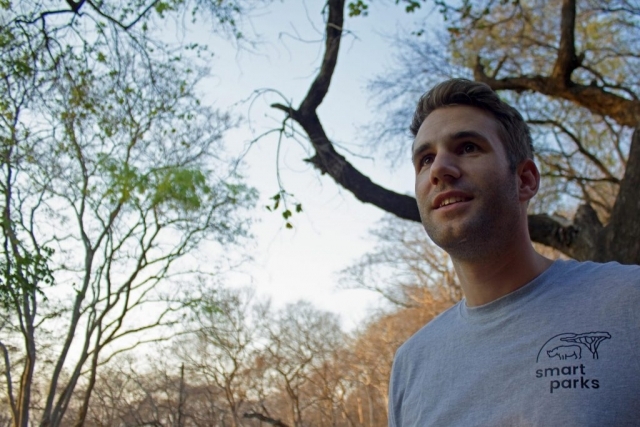 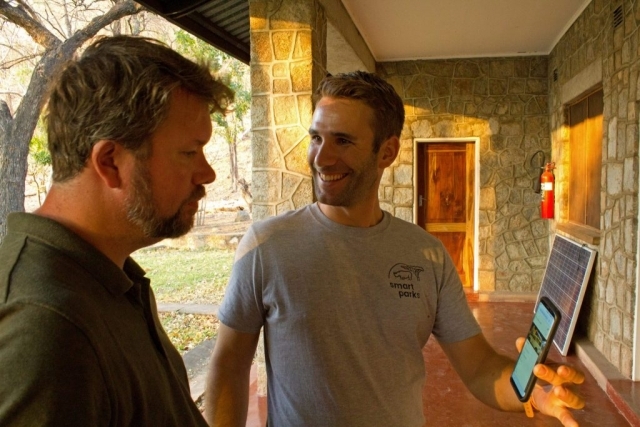 The largest Smart Parks to date has been installed in Liwonde National Park in Malawi. 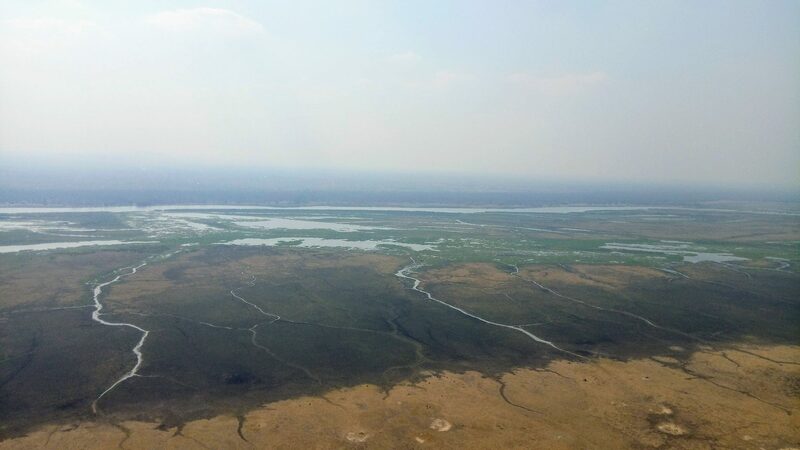 Over a period of two weeks, the 548km2 size national park was equipped with gateways and sensors that gather information to help improve park management and protection. 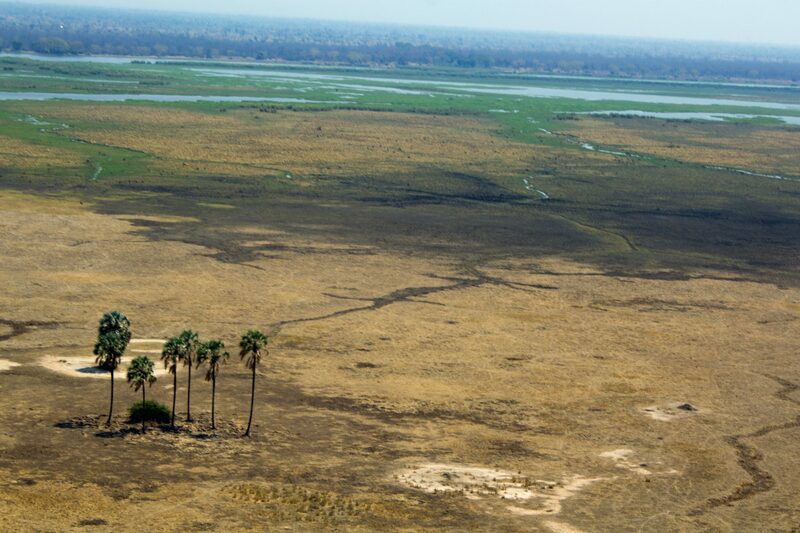 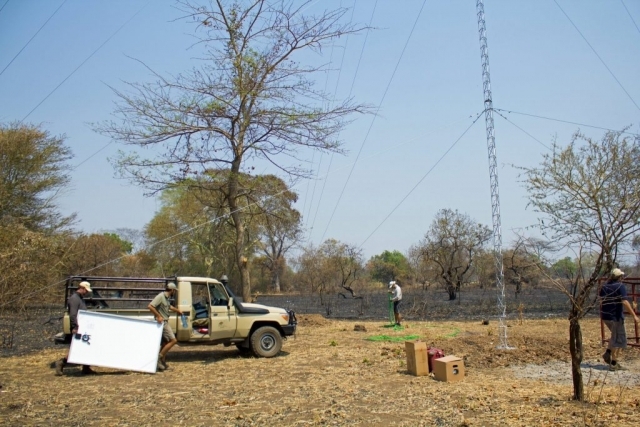 The construction of the network was carried out in collaboration with a team from African Parks (the conservation NGO that manages the park on behalf of the Malawian government) that Smart Parks trained for the construction. 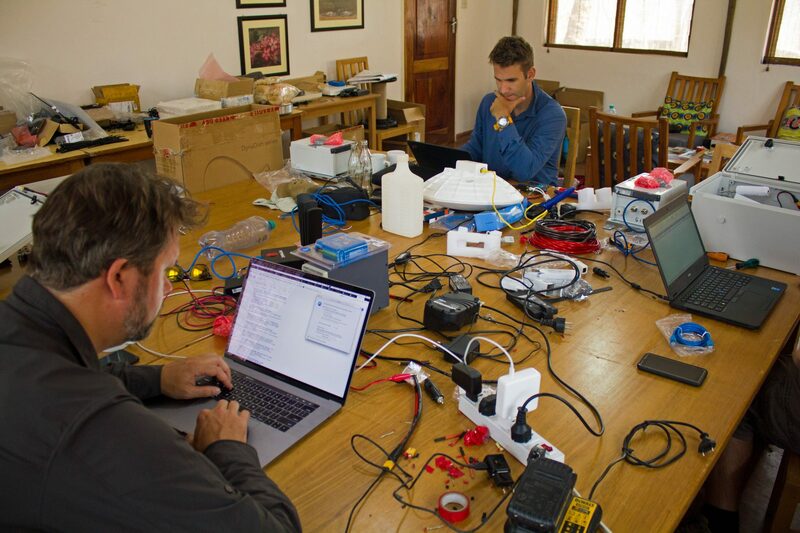 With the arrival of this smart sensor technology, the tracking of animals, rangers and vehicles becomes possible without the use of GPS. It is now also possible to monitor equipment in the field from a great distance and in real-time. 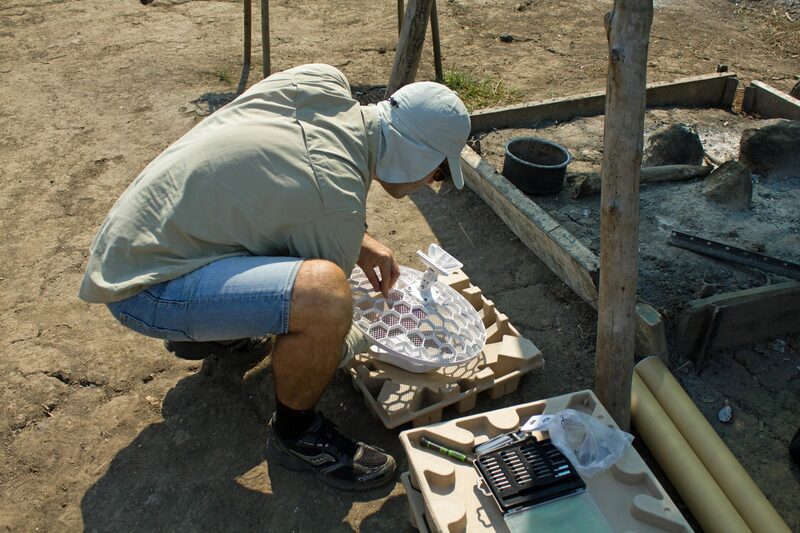 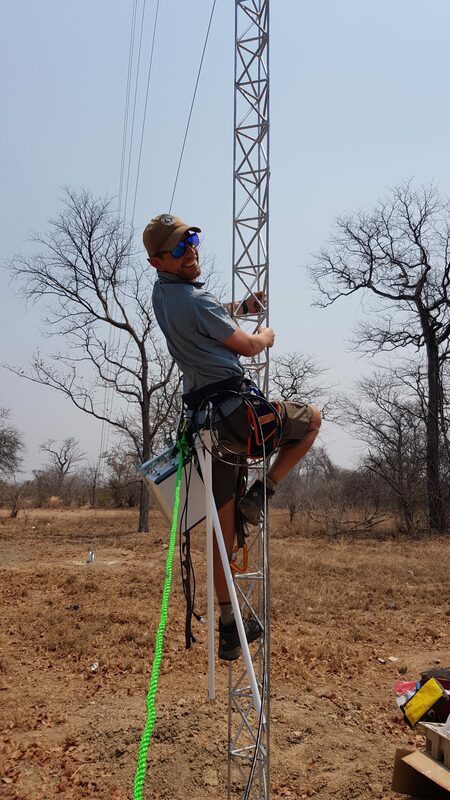 During the test phase in the nature reserve the equipment also set a new distance record. 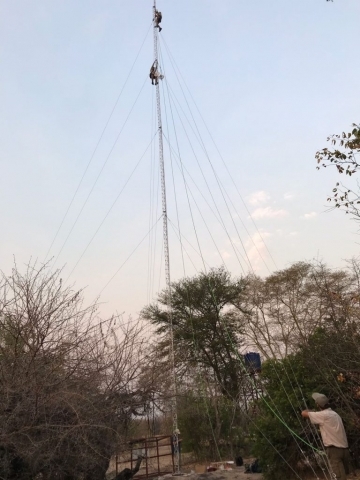 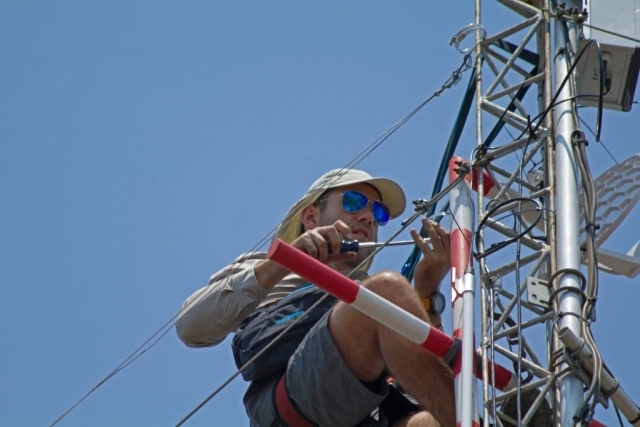 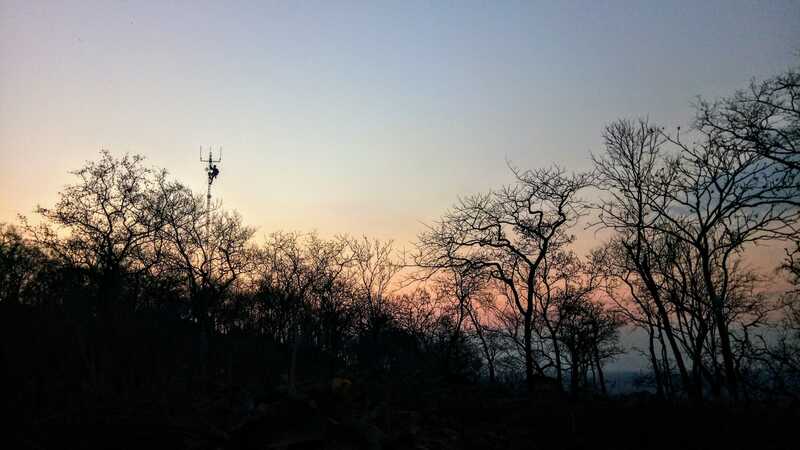 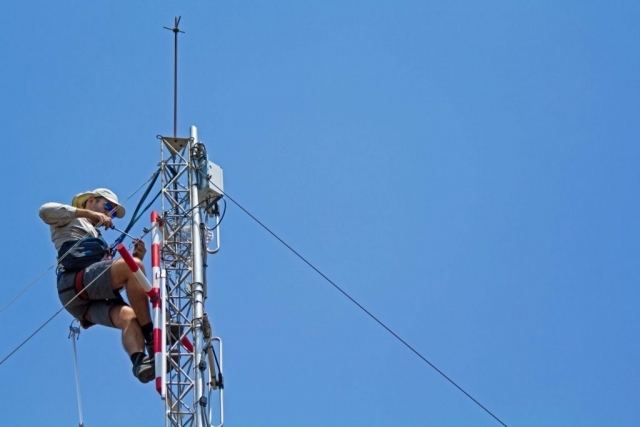 One of the transmitter masts, or gateways, managed to pick up a signal at more than one hundred kilometers and process it into usable information for the rangers. – Introducing new vehicle tracker that has an external GPS and LoRaWAN antenna so that it can be mounted on the vehicle. Bluetooth has also been added for programming and we added smartphone app functionality. – Introducing new wearable ranger trackers based on geoloc. 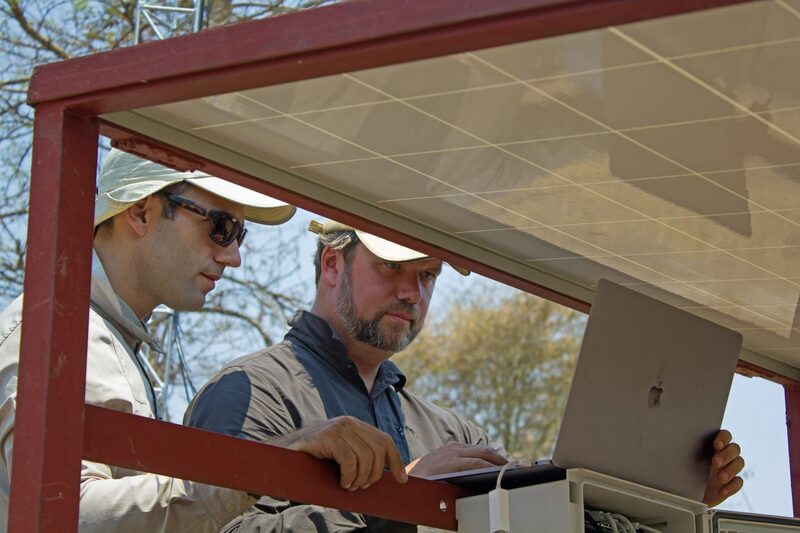 – Introducing a ground frame solar station setup which increases the speed of deployment and ease of maintenance.